Term Flexible. Industry average is 3 - 5 year least term. This is and all brick building located on the corner of Arthur Kill road and Johnson street approximately one block past industrial loop and the new Movie Studios that just opened. 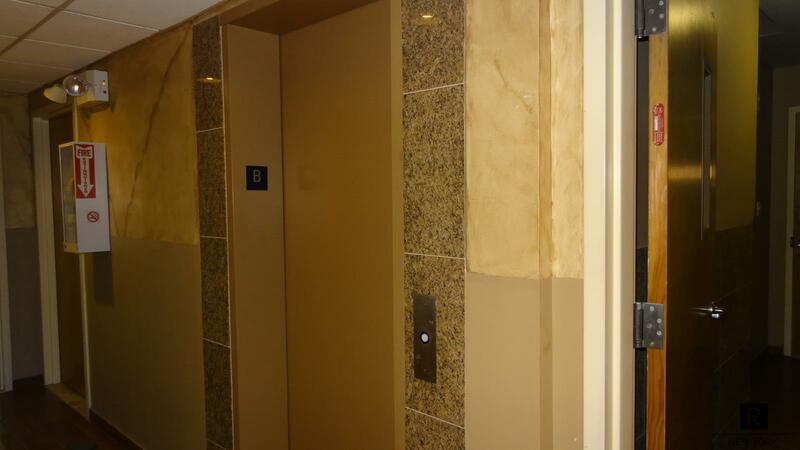 It was finished in 2009 and features a granite elevator lobby. These professional office suites feature open spaces, with desk and kitchenette build outs already in place. 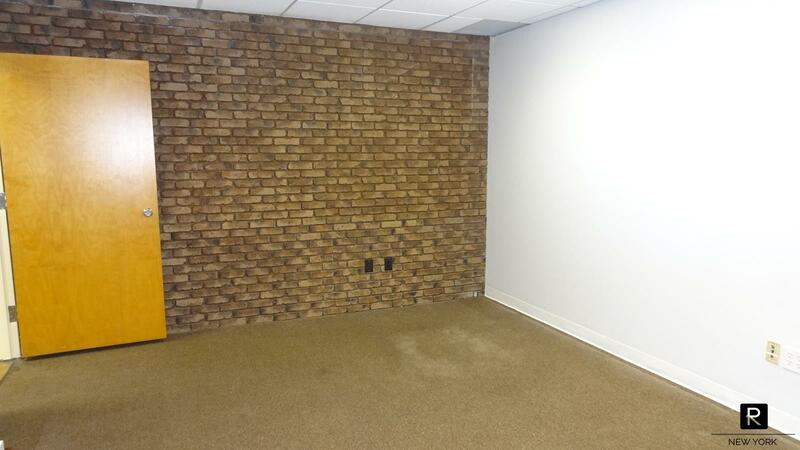 These sub-level office spaces feature fresh paint that has been applied approximately 1 1/2 years ago and all spaces have 8.5' ceilings and are in move in ready condition. 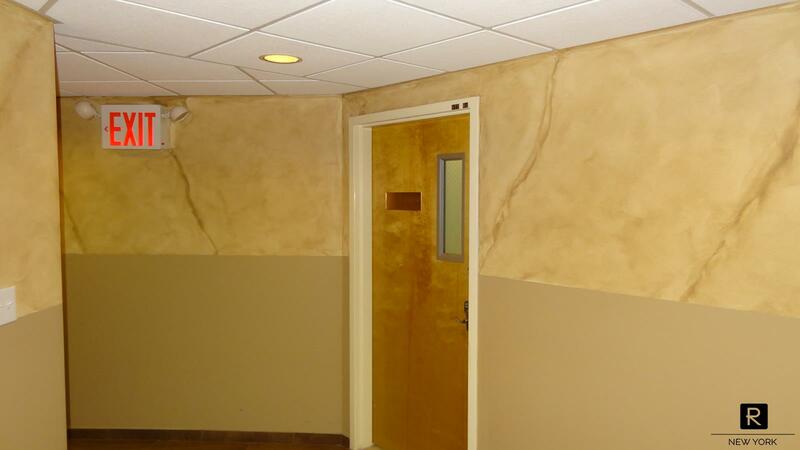 Existing tenants conduct business in a quiet setting and would be ideal for office or medical use. 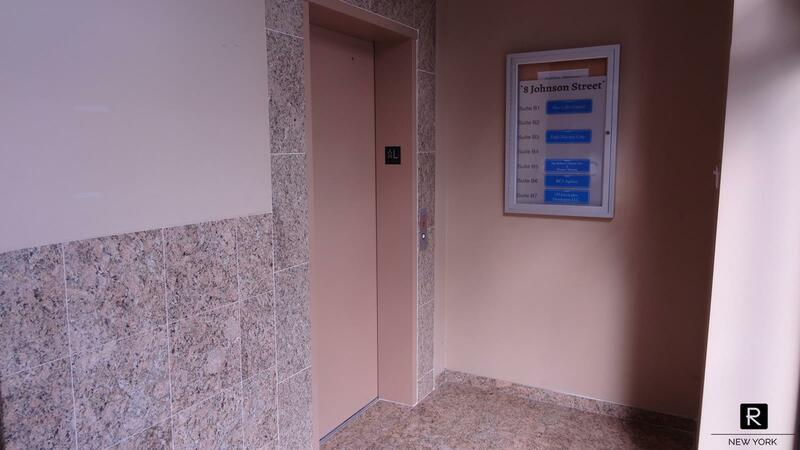 An elevator is available in the event any of your clients or staff members require elevator accessibility. 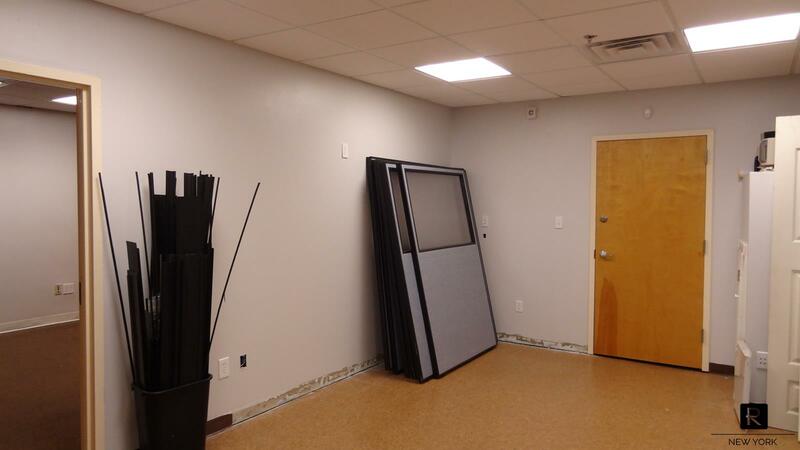 These available spaces can be taken as a whole at 2700sf or divisable into spaces as low as 400sf. 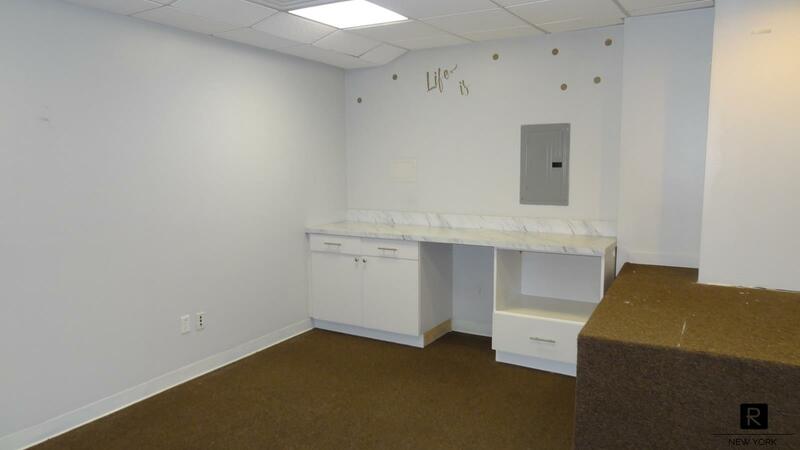 One space does feature a private in-office bathroom and kitchenette with sink. Public transportation is availabe directly in front of the building via NYC bus. 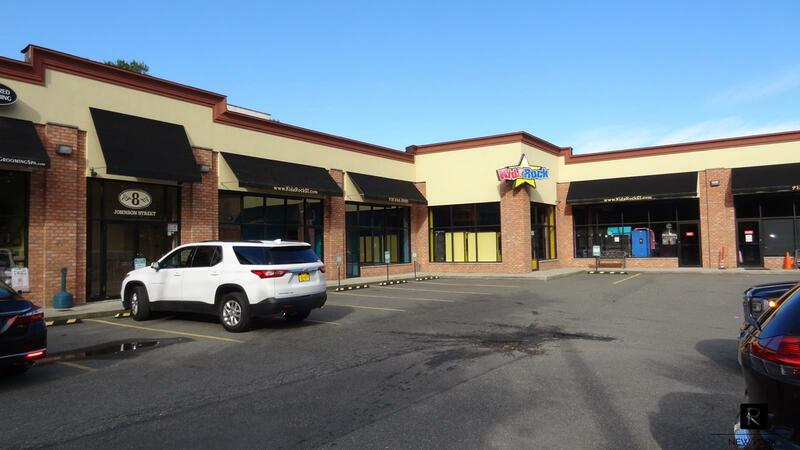 The building is just minutes from the Outerbridge Crossing and Route 440 (West Shore Expressway). 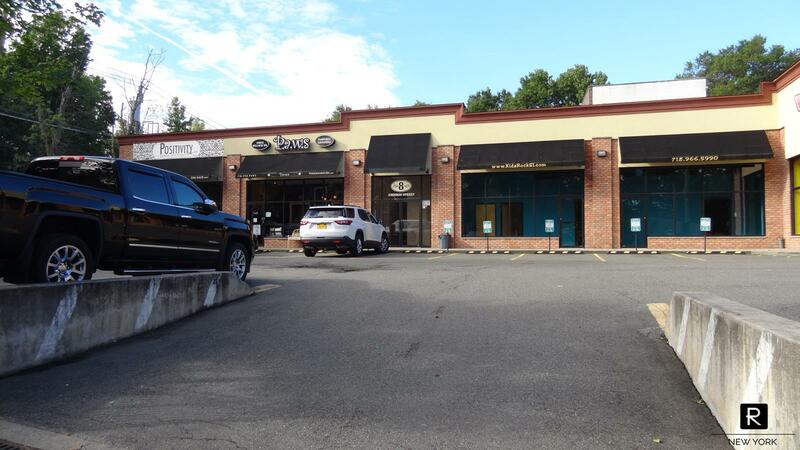 Lowes, Home Depot, Target, Shop Rite, Movie Studios and many other major shopping hubs are just minutes away. Any questions you may have concerning this space, please feel free to call and I be glad to help. For more information dial six four six three three eight five five seven six.